Part of a project I did with Nendie last year at UAL . 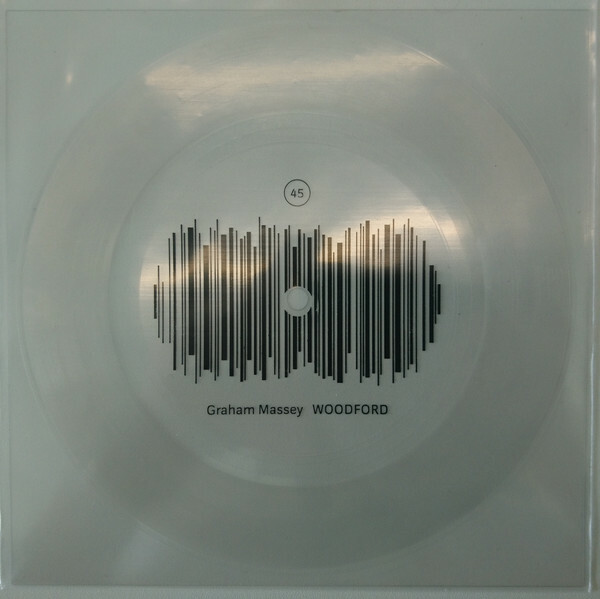 Note proposed Flexi Disc of a studio recording of "Woodford"
Last edited by graham on 05 Sep 2017 10:00, edited 1 time in total. 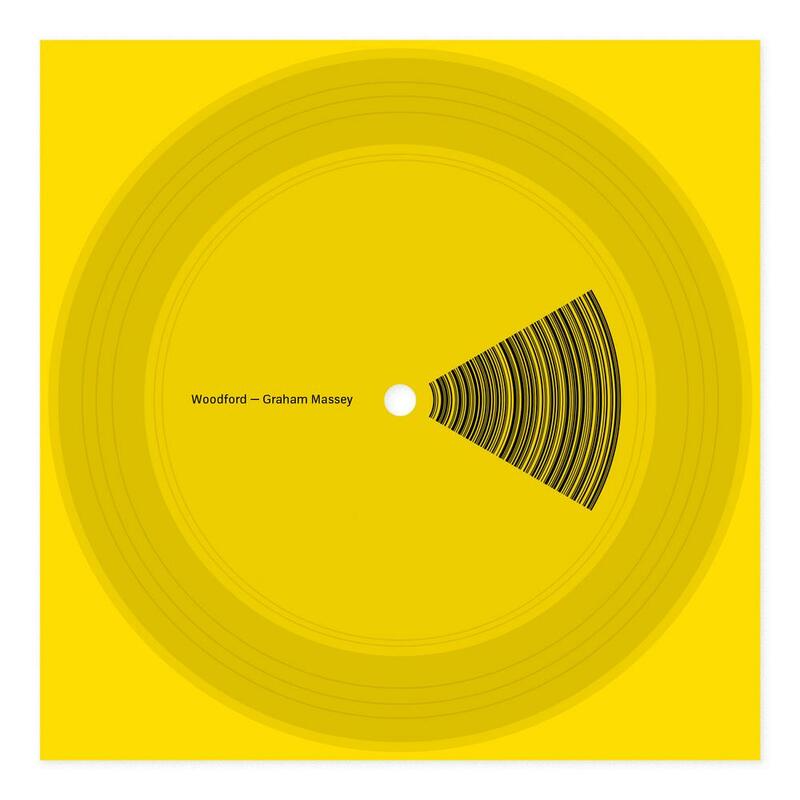 Flexi Disc have a cool lo-fi sound to them but wear out pretty fast. Number stations remind of physical trace UFOlogist Ted Phillips talking about electronic signals from supposed aliens placed around the earth pulsing every two seconds. Maybe some type of beacon. Now reached it's target, so the release is definitely happening. Cost is 65 UK Pounds.